Doesn't this say it all? I mean, look at the cover! It looks so amazing. I still haven't began to read it yet, but I can't wait to! 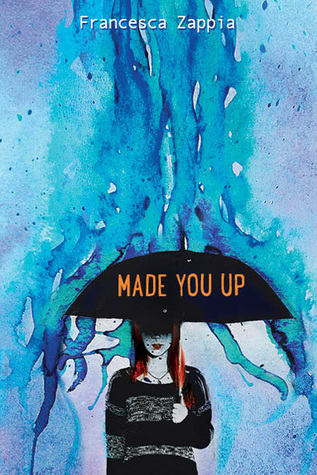 I was immediately intrigued by the summary of Made You Up, because it would be the first book I've read of that genre. I ended up enjoying it very much and I hope you read it if you haven't already! I must say All The Light We Cannot See wins this spot. 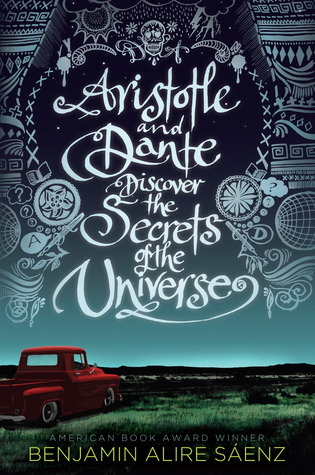 Actually, I think most historical fiction has great writing (and is usually quite deep) but I love this book the most. A Darker Shade Of Magic is one of my favourite fantasy books of all time, and when I first picked up ADSOF, I could't help but question myself why I took so long before buying it. The world building was amazing and I adore the idea of many Londons. Can I live in Red London? I can't wait for the A Conjuring of Light! 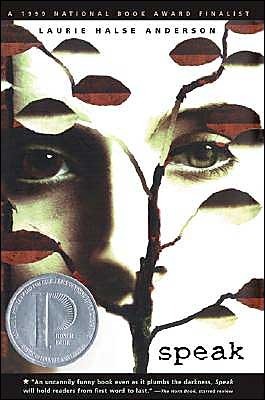 Speak by Laurie Halse Anderson should be here. I can't stop thinking about Melinda and how common her story actually is in our world now. It's a really good book and I devoured it in one sitting, even though the topic is a touchy and difficult one. A book that feels nice? Then I guess I'd have to choose a book with a lot of fluff. 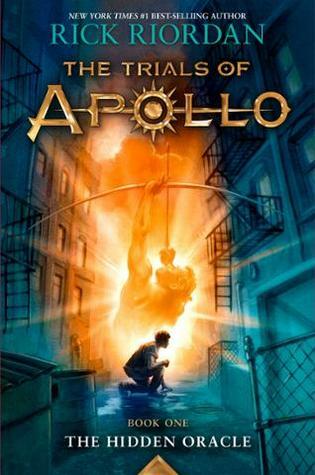 Which is difficult to do since authors just like to play with our feelings with cliffhangers/plot twists and destroy our ships and OTPs :( but ok, I guess The Hidden Oracle (Trials of Apollo #1) was good enough because it had Solangelo in it! That is all I need, so thanks Rick :) Everything else in the book was angsty. 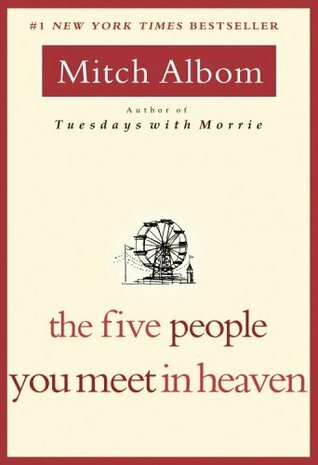 My family and friends (sadly) don't always read the same genre of books I do, so if I were to recommend something, it would be The Five People You Meet in Heaven by Mitch Albom, because I do love his books. They are all so sad yet comforting to read. 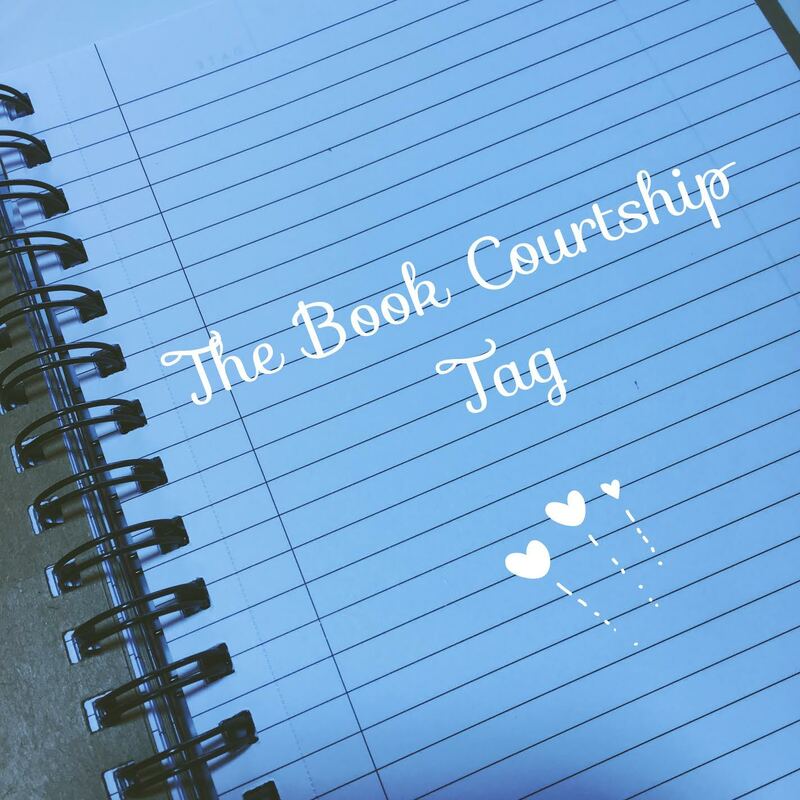 Phase 10 : Sharing the love | Whom do you tag? I tag Caroline @ Just Another Bookish Blog and Laura @ Blue Eye Books but anyone can join in! I've done it once before, but it was super fun and I can't wait to get to it! The cover for Caraval is simply stunning. I love it too! 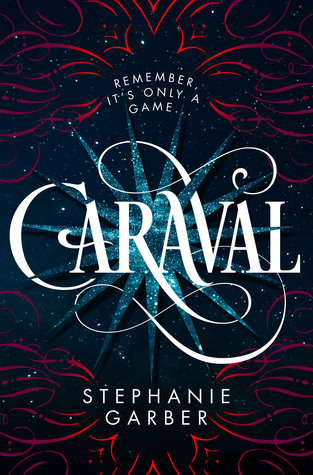 Oh my goodness yes Caraval has a BEAUTIFUL cover! 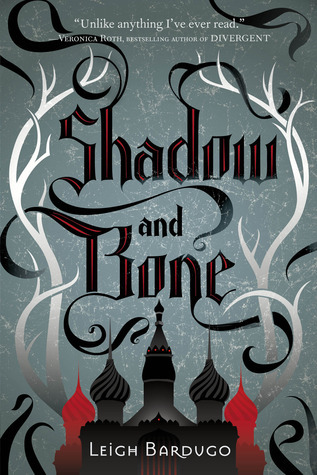 I haven't even read it yet and I already want a hard copy on my shelves! ADSOM is one of your favorite fantasy books?? I definitely have to read it soon! I keep finding other books that I want to read and it keeps getting pushed back but I'm hoping to get to it this year. Thanks for the tag, Cloe! Love your answers! 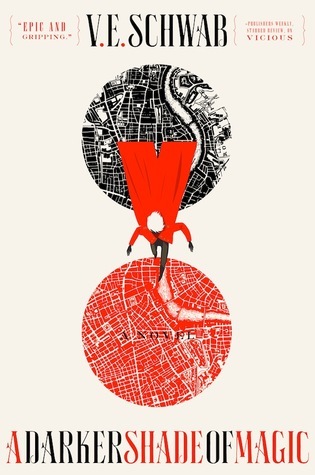 All Caraval's covers are gorgeous, I'm confused which one I should buy! 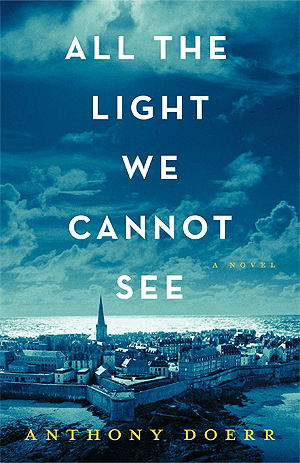 I also agree that All the Light We Cannot See has gorgeous writing!